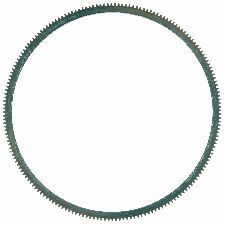 Showing 1 - 8 of 8 Products for Clutch Flywheel Ring Gear. 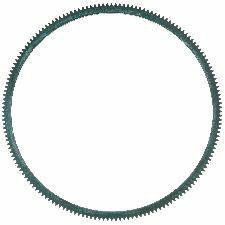 Teeth 164 Outer Diameter 14.215"
The ring gear has teeth which engage with the starter motor allowing the engine to crank over and start. Repeated engagement with the starter results in worn or broken ring gear teeth. Once this is diagnosed, the ring gear must be replaced. 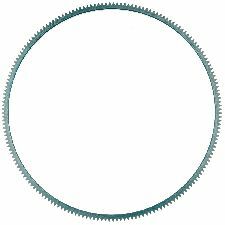 ATP ring gears are designed to fit and function just like the original part to ensure durability and long life. Teeth 180 Outer Diameter 15.512"
Teeth 184 Outer Diameter 15.503"